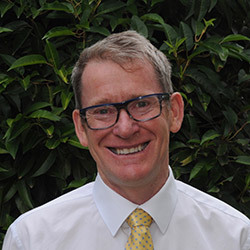 David commenced the business in 1995 as a sole practitioner operating from its current position in the centre of town. For two years while setting up the practice, he lectured for the University of Melbourne at the Longernong campus. David is ably supported in his role by several key full time staff including his wife Julie-Anne. The firm has a keen focus on assisting commercial and service industries in their taxation and business planning areas including incorporating the current opportunities available with superannuation. David is available for consultation on all tax advice and business planning related issues.